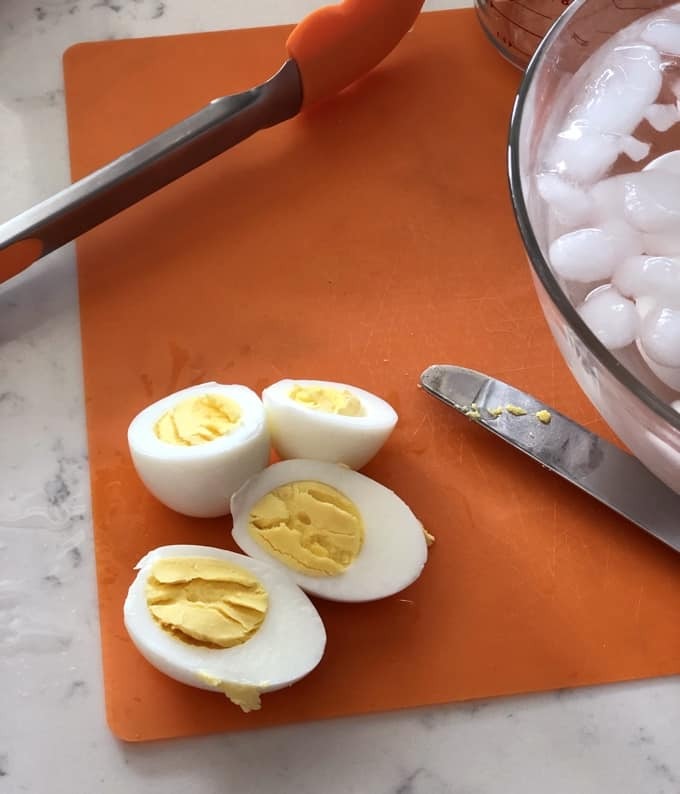 I confess, I’ve tried just about every “hack” out there to achieve the perfect hard boiled egg. Perfect in my house basically means easy to peel with no green ring around the yoke. 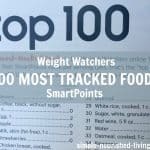 From baking soda in the water, to using older eggs, to adding the eggs once the water boils, to timers and stopwatches—I’ve tried them all. I couldn’t get the perfect egg consistently and peeling them was a real chore. Deviled eggs were out of the question because the whites had more divots than a golfball when I got through peeling them. But my new electric pressure cooker has changed all that. 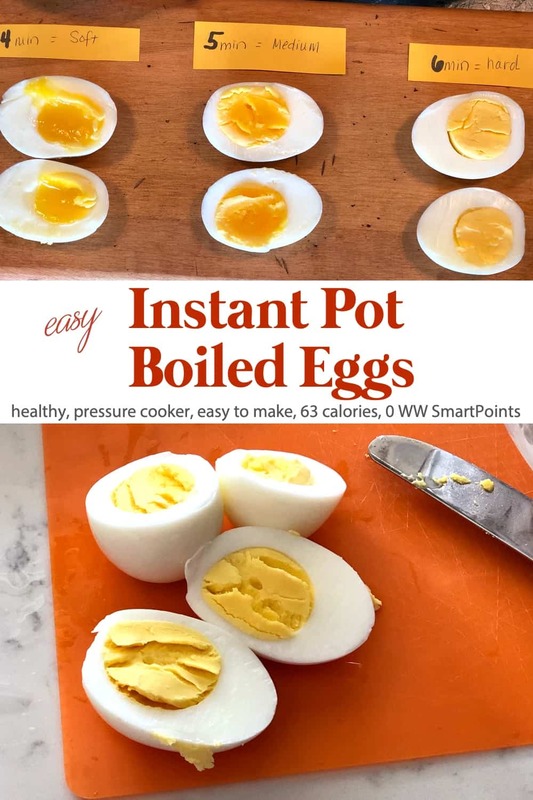 I will never boil eggs any other way again. Batch after batch, cooking 12 eggs or just 2, results were consistently PERFECT and peeled with ease. 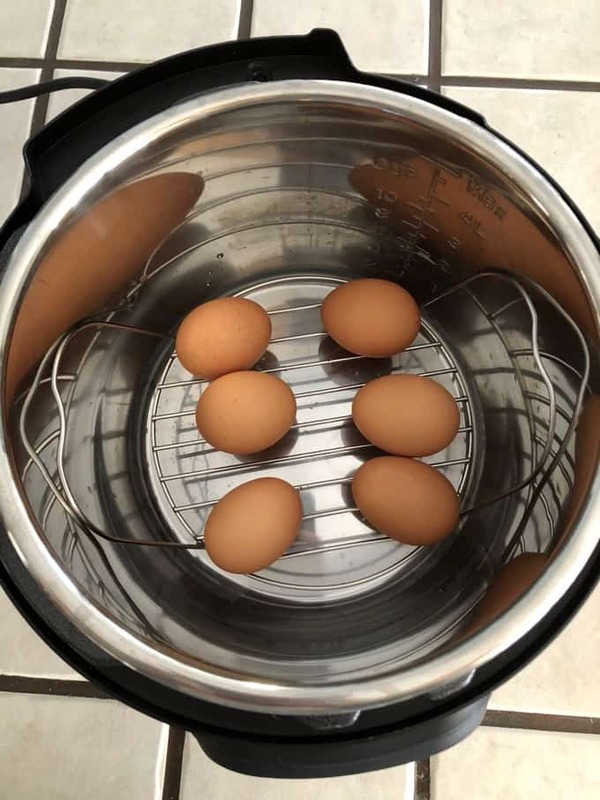 With limited storage space, I often question whether I need another kitchen gadget, but for eggs alone this multi-cooker is a keeper. 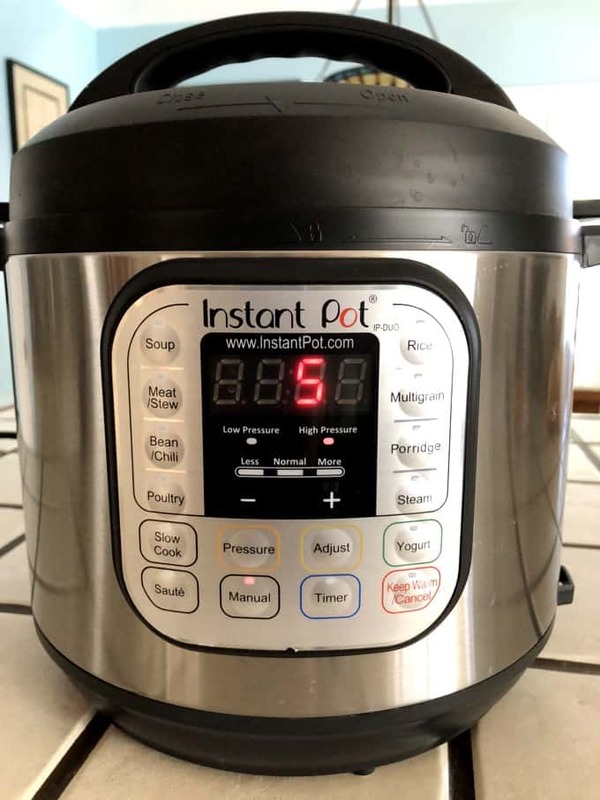 There are many different sizes and varieties of electric pressure/multi cookers available—with the Instant Pot (affiliate link) being the most widely talked about. 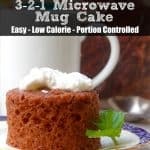 I purchased the Power XL Multi-Cooker (affiliate link) for its large size and have been very happy. But as with most electronic devices there is a bit of a learning curve. 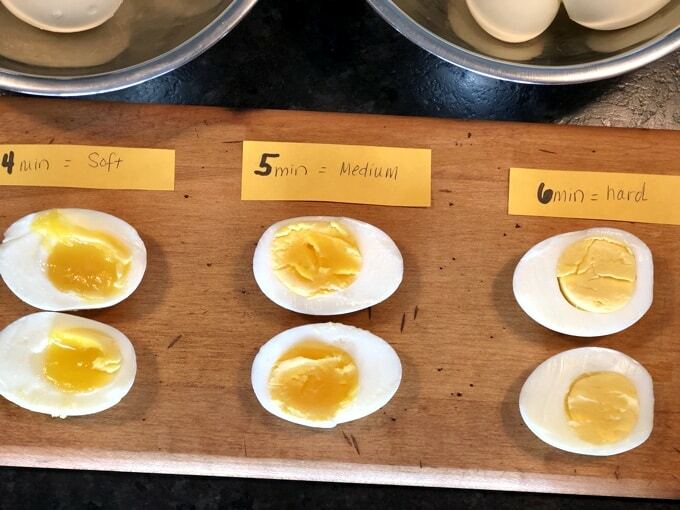 How Many Calories and WW Points in a Hard Boiled Egg? 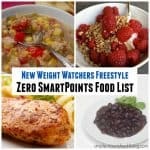 Each hard boiled egg has just 63 calories, *2 Weight Watchers PointsPlus and *0 WW Freestyle SmartPoints on the Freestyle Plan. Add the rack to your pressure cooker pot along with the 1-1/2 cups of water. Place the uncooked eggs on the rack. 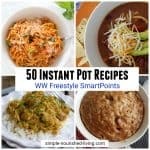 Lock the pressure cooker lid and set valve to “Pressure.” Program for 6 minutes on HIGH. Prepare an ice water bath for cooling the cooked eggs. 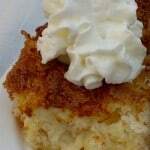 In a separate bowl, add ice cubes and ice water and set aside. When machine is done cooking (and/or beeps), quick release the pressure. Once all the pressure is released, unlock and remove the lid. 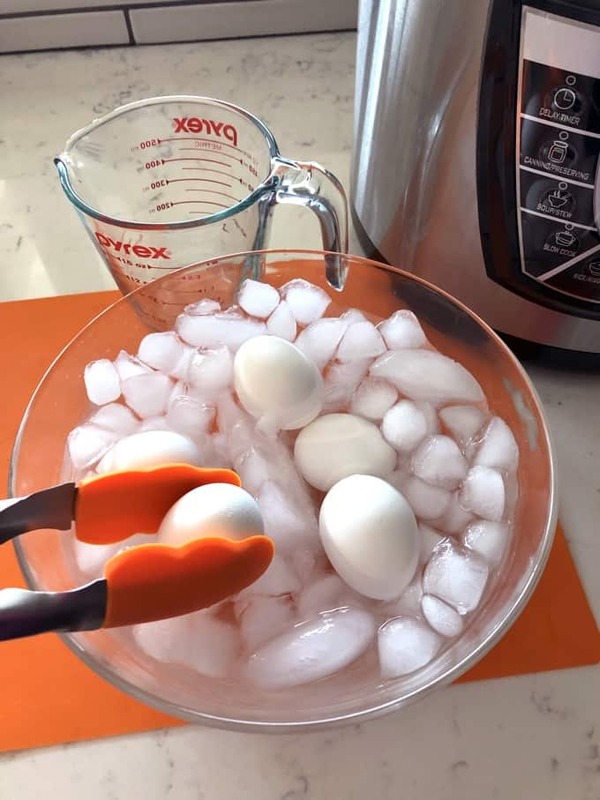 Use tongs to place eggs into the ice bath. 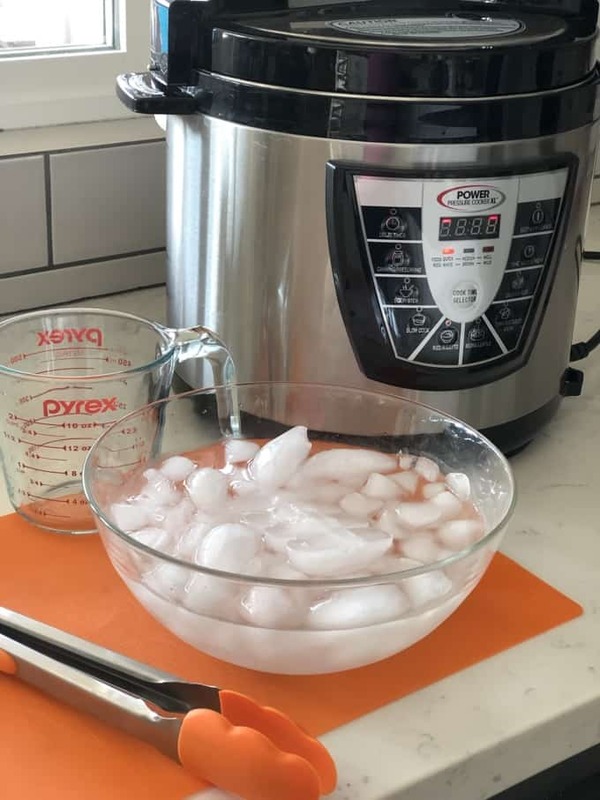 Remove eggs from the ice batch once the eggs are cool enough to handle—about 30 – 60 seconds. 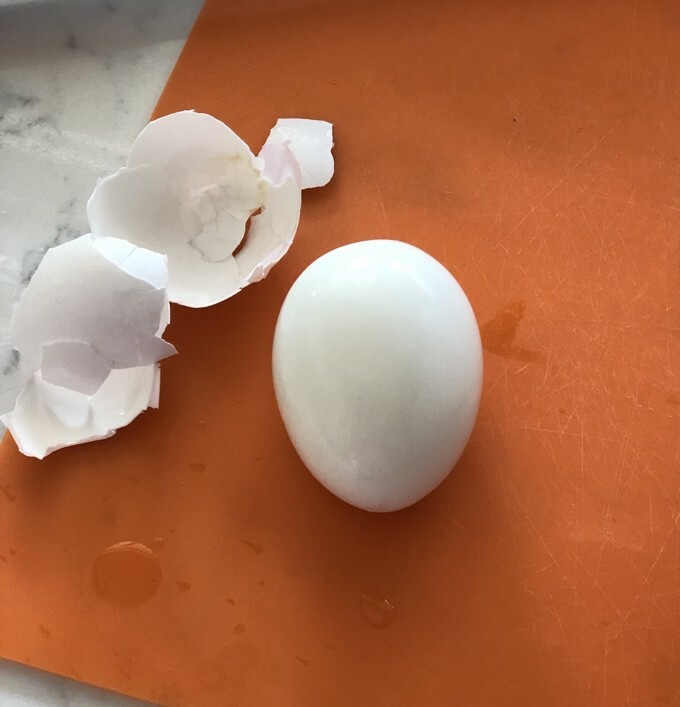 Tap the top and bottom of an egg on the counter to crack the shell. Peel the egg. Repeat for the remaining eggs. 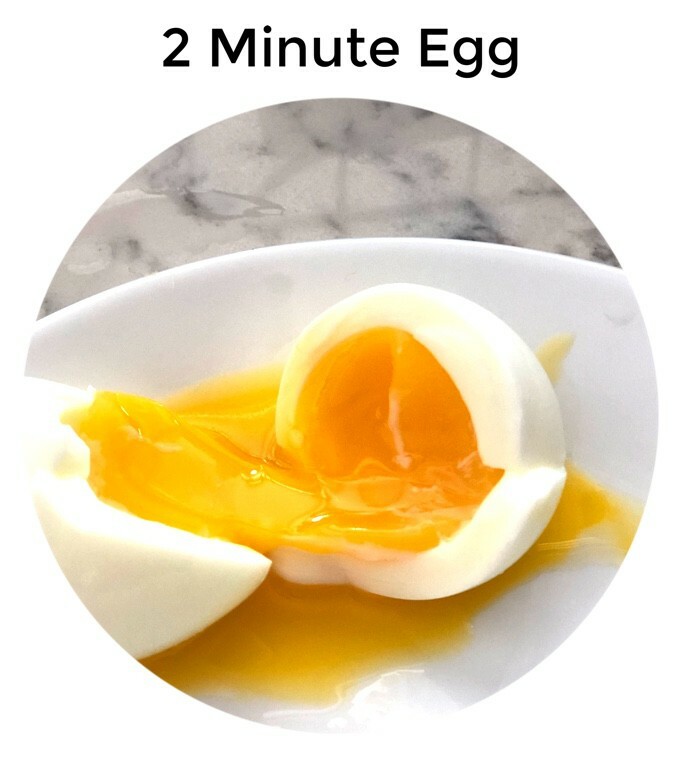 If you prefer a very runny yolk, cook it for 2 minutes on HIGH pressure, but then leave it in the ice bath for 3 – 4 minutes so the egg whites and time to fully set. Remember too that it takes a few minutes for the cooker to come up to full pressure before cooking time begins. 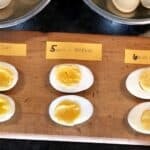 If you’ve made these Pressure Cooker Boiled Eggs, please give the recipe a star rating below and leave a comment letting me know how you liked them. 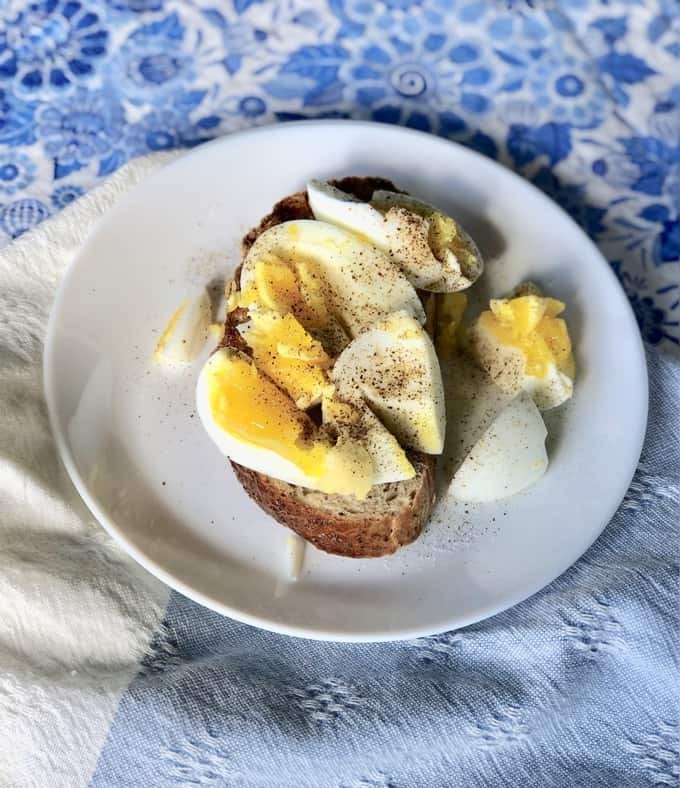 If you are an egg lover, give an electric pressure cooker a try. 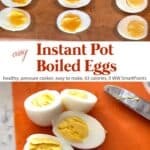 With the Instant Pot or Power XL, here is how to achieve the perfect hard boiled egg time after time. Add the rack to the pot of your pressure cooker. Add 1-1/2 cups water to the pot and set 6 eggs on the rack. Set valve for pressure. 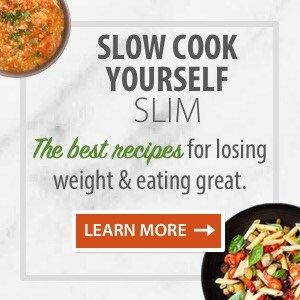 Program for 6 minutes on HIGH. When machine is done cooking (or beeps), quick release the pressure. 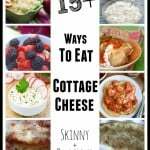 Remove the cooker lid. Use tongs to put the eggs into the ice bath. Remove eggs from ice bath as soon as they are cool enough to touch (30-60 seconds). Tap both top and bottom of egg on the counter to crack the shell. Peel the egg. Repeat for 5 remaining eggs. If you prefer a very runny yoke, cook it for 2 minutes on HIGH pressure, but then leave it in the ice bath for 3-4 minutes so the whites have time to fully set. Remember it takes time for the cooker to come to full pressure before cooking time begins. Please let m know if you ever print your Ebooks to sell. I love having the actual book in hand. I would pay the $96.00 for the whole package.